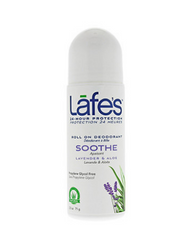 Created in 1997, Lafe's Natural BodyCare has a passion for creating personal care products for conscious living for a balanced and fulfilling life. 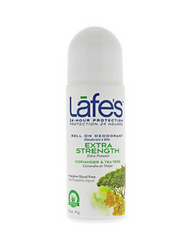 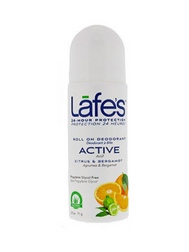 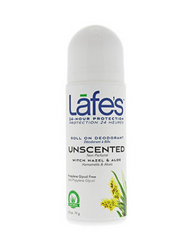 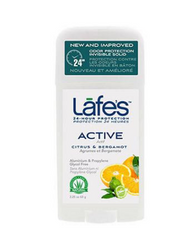 Using certified organic and natural ingredients, Lafe's is committed to never using toxic ingredients. 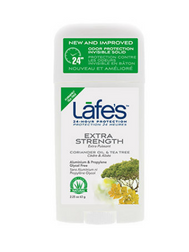 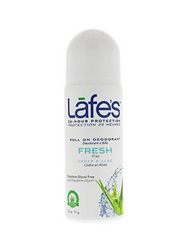 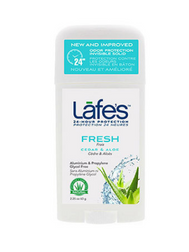 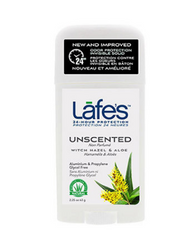 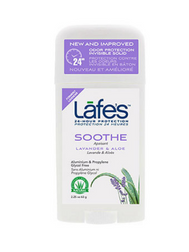 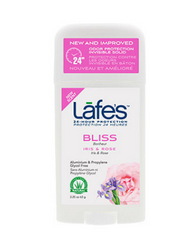 Lafe's natural personal care products are SLS free, VOCs free, parabens free, propylene glycol free, synthetic preservatives free, artificial fragrances free, and petroleum free.